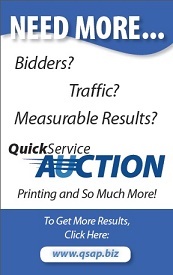 Have questions about how AuctionBiz.com can benefit your auction business? Fill out the form below and a member of our knowledgeable staff will be in contact with you shortly. Items marked with a ( * ) are required. 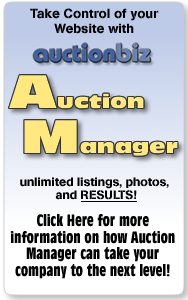 This site is powered by the AuctionBiz network.